If you are reading this article then you probably are one of those who take a vacation to immerse in nature, vivid landscapes, experiences that calm their unsettled hearts and help to forget the hullabaloo of the city life – to get Off the grid. Of course, who needs to know what their friends or acquaintances are up to while you are on vacation? Anyway, who needs to be validated by likes of your barely-friends on social networks like, Facebook, Twitter, etc.? Increasingly more and more travellers are looking for destinations that will unplug them from normal schedule and help them truly unwind – which means they are choosing remote – Off The Grid destinations. Unfortunately, there aren’t very-many such spots left, but we have tried to list some of the most amazing and secluded off-the-grid places in India. 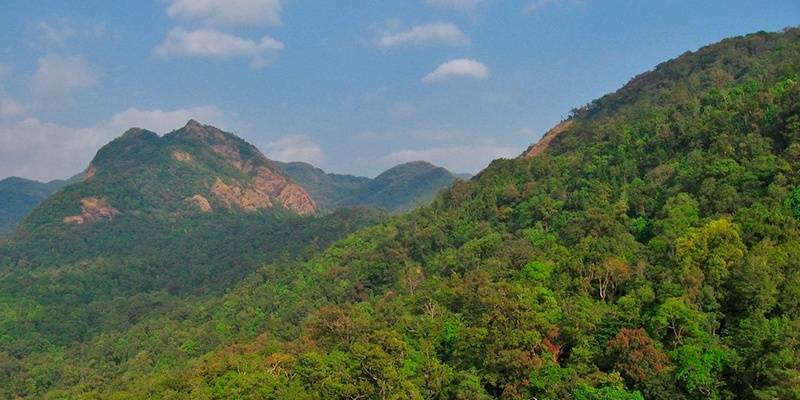 Mudumalai National Park is an ideal destination for people from Chennai or Bangalore and around. 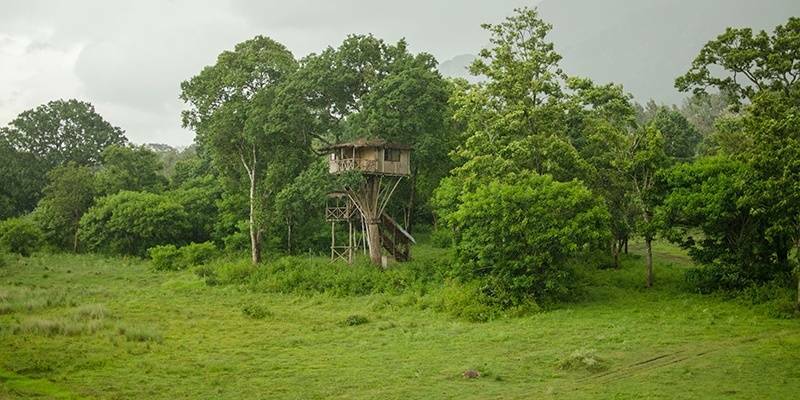 Not as well setup as its neighbour Bandipur National Park, Mudumalai National Park offers some truly rustic, Off the grid accommodation options. You can choose between tree houses or wooden cottages miles from nearest paved roads. Though electricity is available there won’t be power backup in case of an outage (which may last few days at a time) and no network coverage for most operators. For a long time, access to Silent Valley National Park in Kerala was virtually restricted for almost everybody but it has become little better now. Silent Valley National Park is one of the last, truly preserved rich bio-diverse zones on earth. Dense rainforests cover an area of over 235 Sq. Kms, giving a rich habitat to an amazing variety of life forms. Visitors can stay at government run Inspection Bungalow at Mukkali, Palakkad. Though camping inside valley is not allowed, you can take permission from Forest Department and camp near Mukkali which is also quite dense. Chikmagalur is famous for its coffee plantations but offers a wide area of pristine jungles of Western Ghats especially on the higher slopes. Once you leave the Chikmagalur town in the plains and head to hills, Chikmagalur is little commercialized, which means there are limited stay options. If you are seeking tranquillity, opt for homestays or stay at some of the coffee estates that offer accommodation. Plenty of trek options are also available, on which you won’t see a soul for miles. 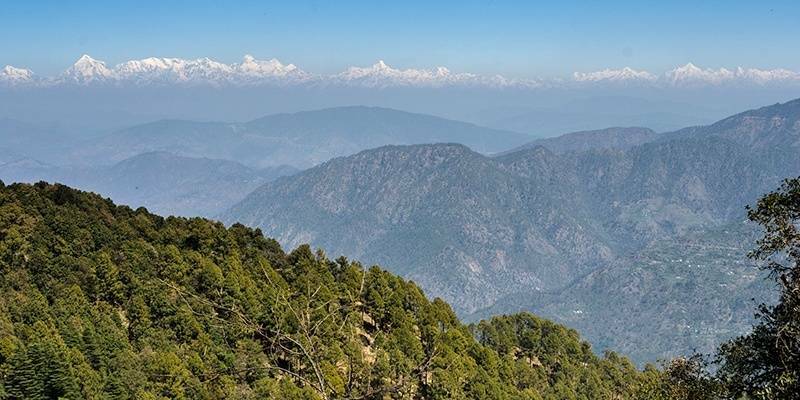 Within a six to eight hours drive from Delhi, Binsar is inside a wildlife sanctuary by the same name. The KMVN rest house located inside the core forest area is the best option, if you are seeking solitude. They rely only on solar power which means you get power supply for only about 2-3 hours a day. You don’t really need electricity for more than that as there is no network coverage here. Venturing out of compound at night is not allowed for obvious reasons. Khali Estate is another stay option but its not in as dense a forest. In evening clouds descend on the rest house and you would literally be in the clouds. Hanle is so remote and far from any town that your heart goes, “Ye kahan aa gaye hum…” And thanks to clear skies for most part of year – one can gaze at the Milky Way for hours and views are as splendid as those NASA images. 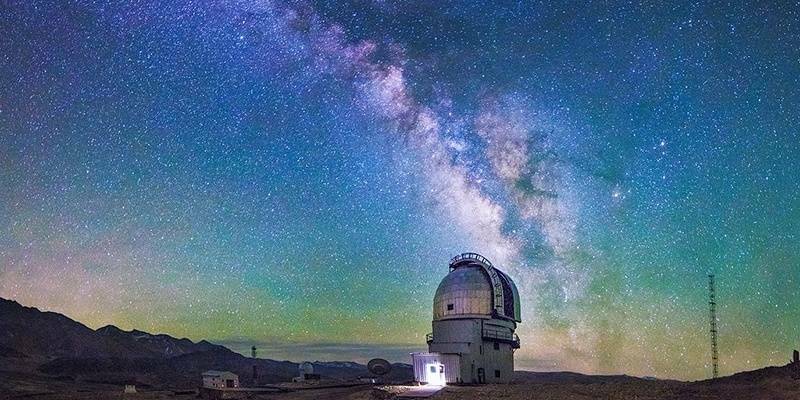 Fittingly, Hanle is home to one of the world’s highest Astronomical Observatory. Hanle is a small village, home to a hardly hundred people. There is 17th-century gompa known as Hanle Monastery perched on a cliff, seemingly hanging on rocks. 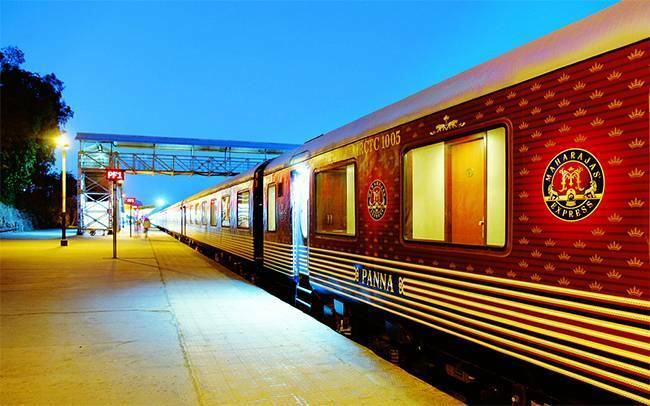 Accommodation is very basic in form of home-stays. Also you won’t be allowed to bring your camera here as this area is very close to Chinese border. It’s kept safe at ITBP check post at Nyoma. 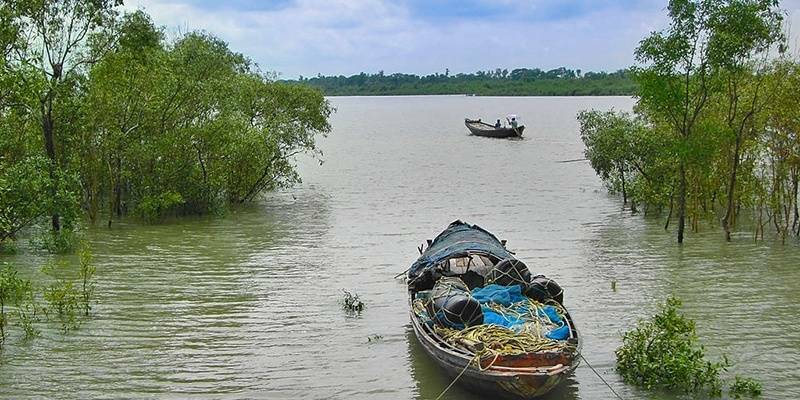 The Sundarbans delta in West Bengal are the largest mangrove forest in the world. Sundarbans, a designated UNESCO World Heritage site, is a unique mangrove ecosystem offering a great biodiversity in swampy lands. Travelers can get lost in magnificent scenic beauty and diverse flora and fauna both on land and water. Wildlife is the main attraction here. You could sail on a boat, surrounded by jungle with a possibility of spotting the Royal Bengal Tiger or estuarine crocodile and definitely other wildlife such as deer. Meghalaya, the adobe of the clouds is one of the 7 sister states in north-eastern part of India. 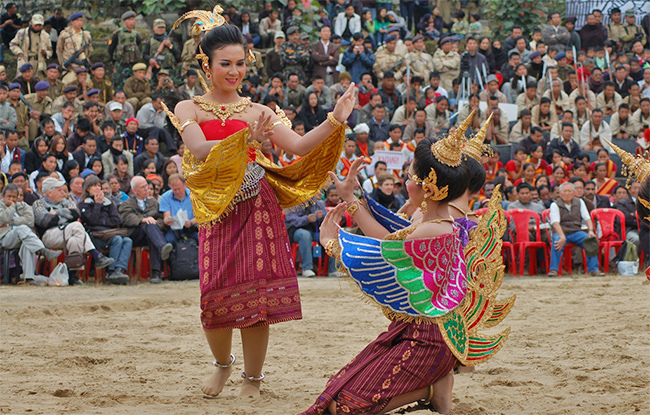 Once you land in Guwahati, Shillong is about 100 KMs – 3 hours ride by road. As you move along the road, views gets prettier by the kilometer. 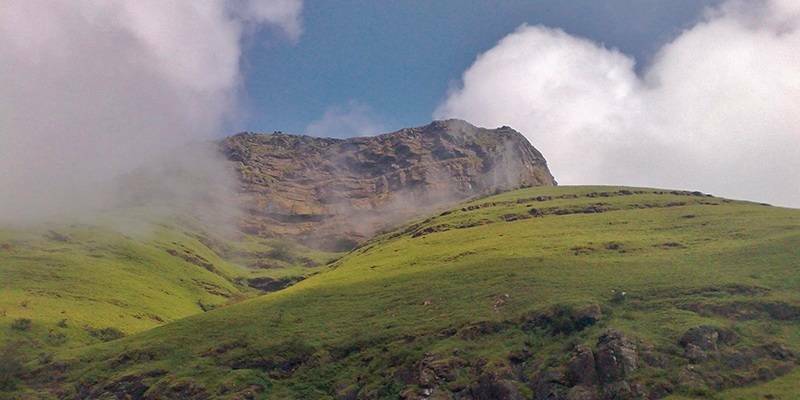 There is so much to see in Meghalaya, so you better plan your days well and have at least 1 week to explore around. 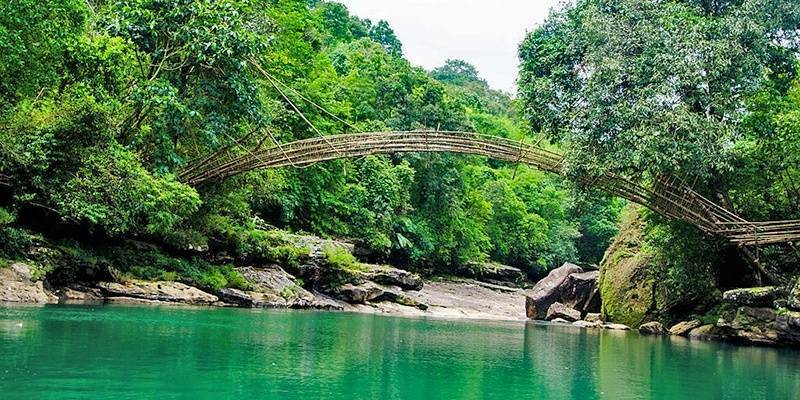 Places to include during your visit are many but you should not miss on lakes, waterfalls and cultural center in Shillong, waterfalls and caves in Cherrapunji, living root bridges in Nongriat Village (Cherrapunji), Dawki in Jaintia hills districtandsacred forest of Mawphlang. There is much more to see and experience in Meghalaya if you have more days. Northeast is a must for people whole like explore different culture and awesomeness of the nature. Once you are on the Island, or its capital Port Blair you have plenty of options to get away from hustle bustle of the city. Andaman and Nicobar Islands are a group of over 300 small and big islands and many of them are literally Off the grid locations in India. You could choose between plenty of islands and their near virgin beaches, but don’t go without proper research since some islands are inhabited by indigenous tribes which resist any outside contact. 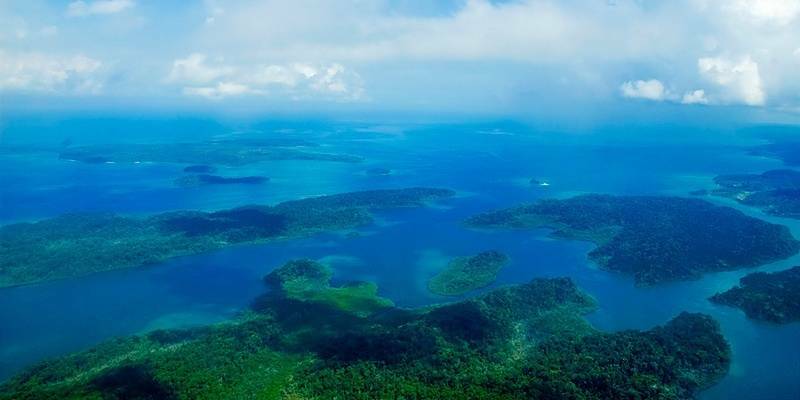 Andaman and Nicobar islands are an ideal destination to get off the grid and unwind. Kutch, synonymous with the Great Rann of Kutch is a huge salt desert, stretching over 10,000 sq. kms. During monsoon season much of it remains submerged in water but begins to dry up by October. If you want to avoid tourists, avoid going in December and January. The tourist season runs until March but you can visit until April after which it becomes too hot to bear. During tourists season you get temporary erected accommodation which vary from basic to luxury but in other months you would be pretty much on your own. 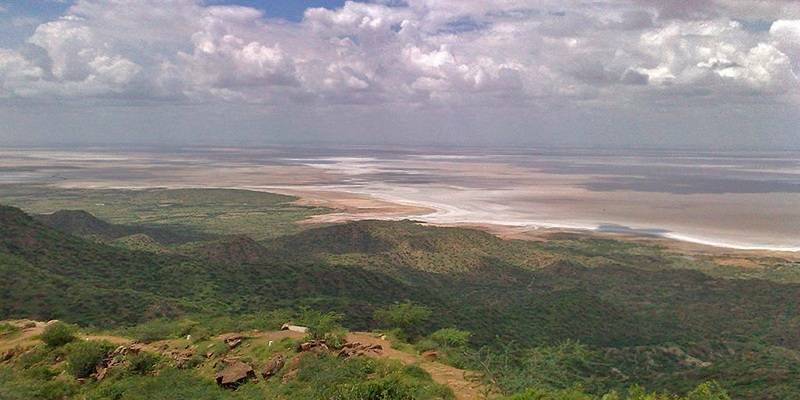 Dhordo about 90 KMs from Bhuj is at the edge of the desert and gateway to Kutch. Dhordo or village of Hodka could act as your base on this endeavour. Spiti valley lying between India and Tibet is a land of cold mountainous desert, very much like Ladakh minus the crowds. 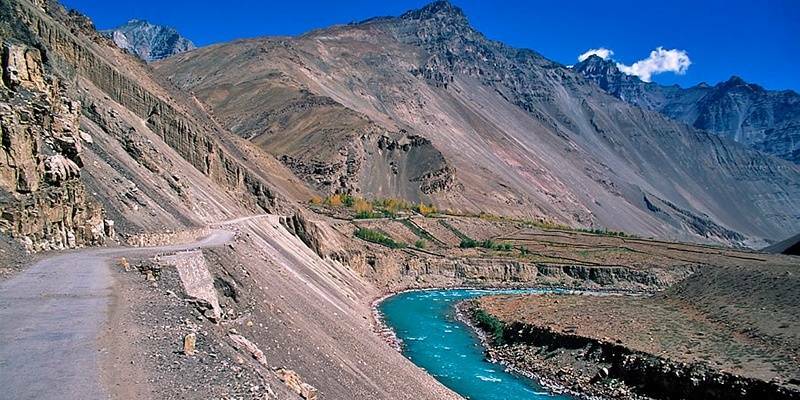 Many people say Spiti is what Ladakh used to be 20 years. It is one place in India where you could truly get off-the-grid and get lost in beautiful valleys, lonely villages and 1000 year old monasteries. Spiti is known for its diverse terrain, very good and equally bad roads, its villages and some great phot-ops at every step.